...spent the morning playing tennis for the assistance league of santa barbara foundation. beautiful morning. friendly tennis. lunch. sunshine. 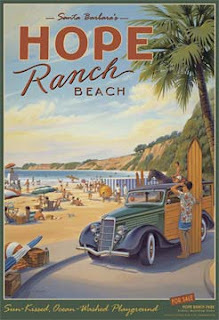 hope ranch. a santa barbara classic.